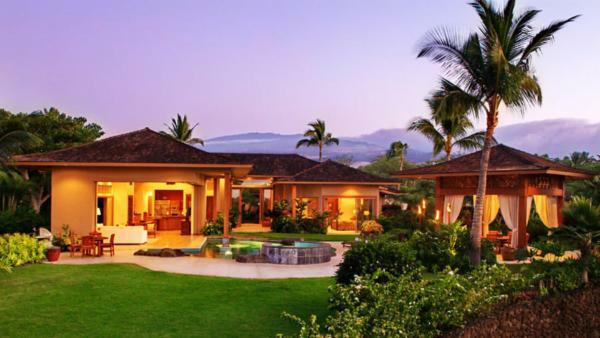 Hawaii Island – nicknamed Big Island for its sheer size - is a geologically and historically rich landmass has earned it a prime reputation as a luxury vacation destination. 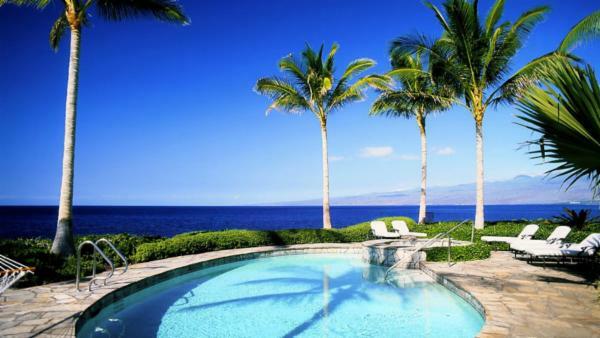 At 4,028 square miles (10,430 square kilometers), Big Island is large enough to hold five overlapping shield volcanoes. 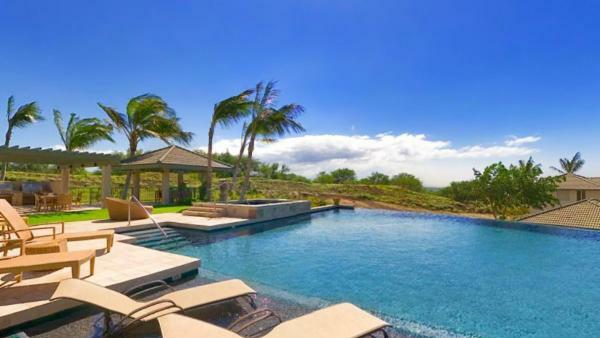 One of these, the Mauna Kea, stands over 10,000 meters (33,000 feet) in height from its base under the sea to its highest point above the clouds. 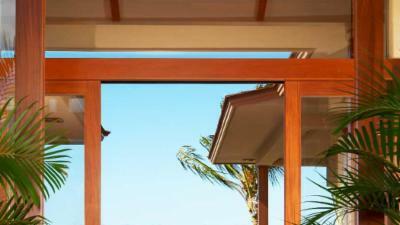 When measured this way, it can be considered the tallest mountain on earth, even higher than Mt. 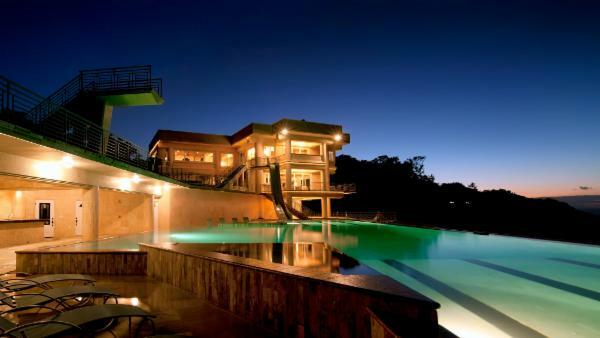 Everest. 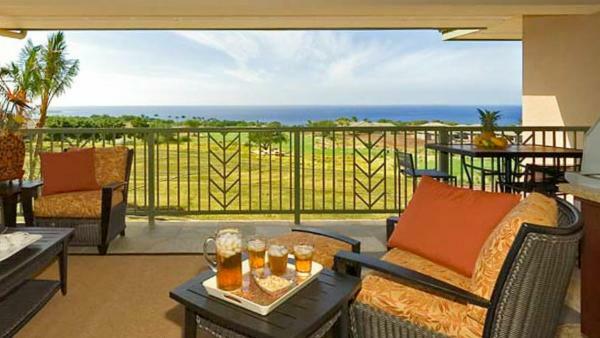 However, Mauna Kea is a dormant giant. 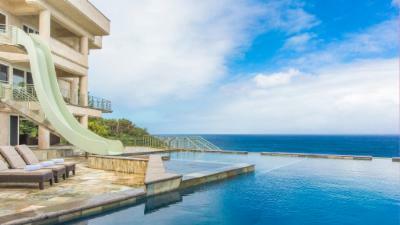 So in order to see Big Island’s wondrous volcanoes in action, one must visit the Hawaii Volcanoes National Park instead. 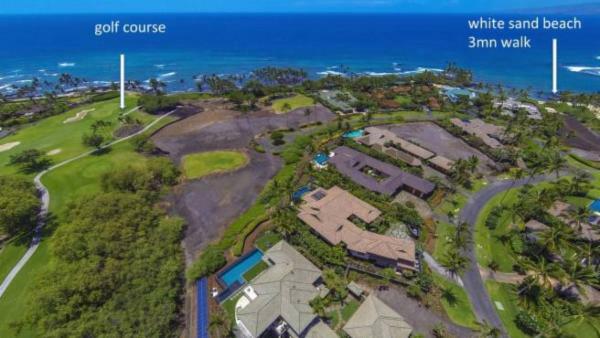 It encompasses the Mauna Loa, the world’s largest subaerial volcano, and the Kilauea, which has been in a state of moderate eruption since January of 1983. 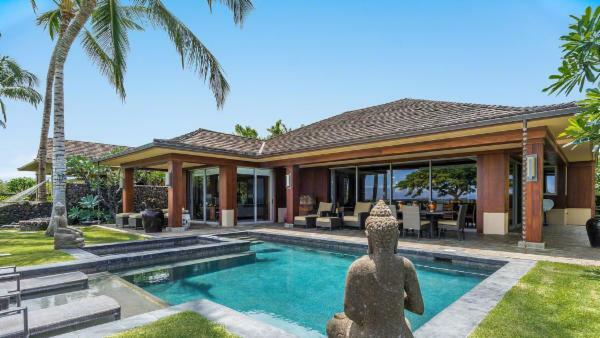 Here, you can witness the island growing right before your very eyes, as the oozing molten lava flows from the Kamoamoa Fissure into the azure waters of Pacific Ocean. 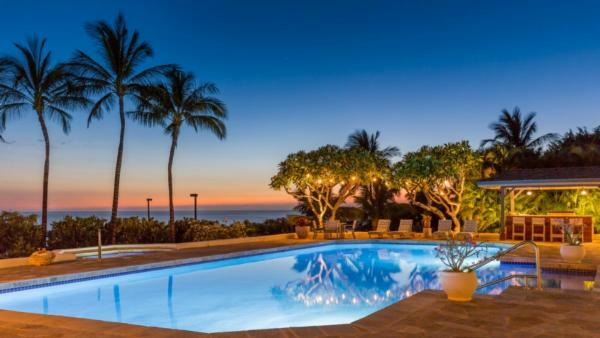 This tremendous phenomenon is best viewed at nighttime, where a blanket of clear dark skies contrast perfectly with volcanic fireworks that erupt in dramatic and colorful splendor. 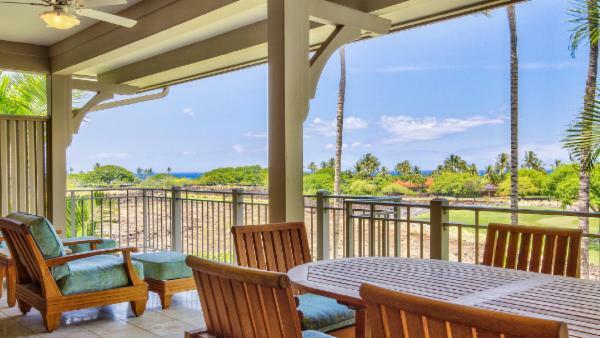 These geological wonders make for a one-of-a-kind Hawaii Island vacation experience, whether visiting the sites first hand or witnessing the whimsical surroundings through the windows of one of our Big Island villas. 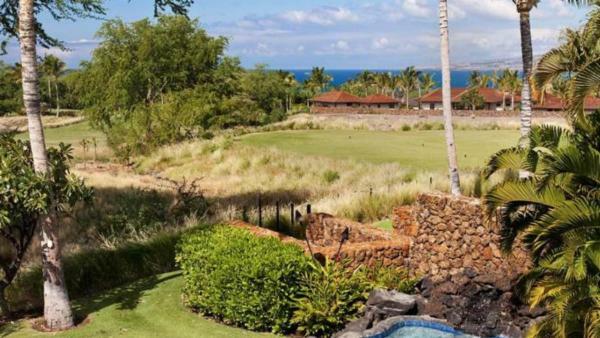 Aside from the awe-striking volcanoes, Big Island offers an abundance of natural beauty for its travelers to explore, with otherworldly jungles that give way to rolling farms, desert stretches, and turquoise sea. 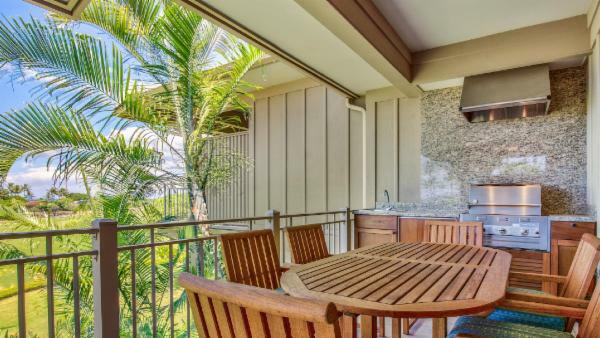 With such a diverse and enriched landscape, visitors will uncover a wealth of Hawaii’s natural beauty at every turn, no matter where they choose to rent a private vacation home. 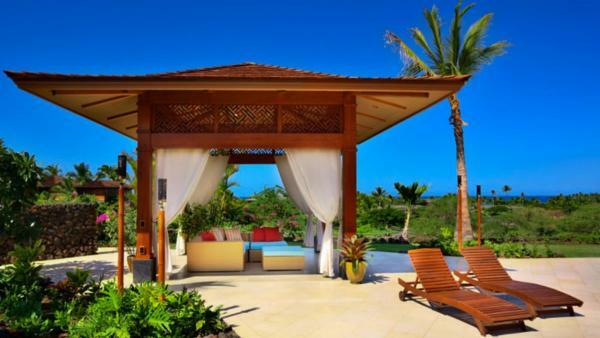 Stunning world-class beaches hem the entire island, and not all of them feature your typical white sands. 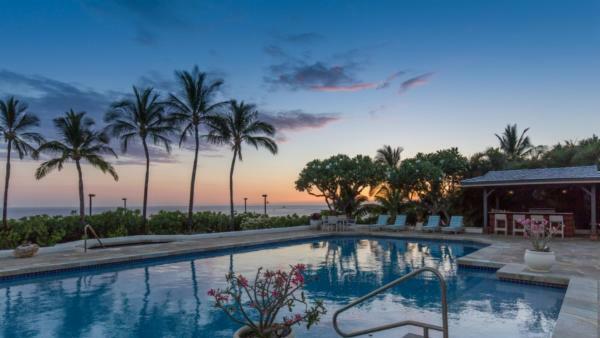 While the famous Hapuna Beach offers a classic launch pad with sugar-white sands that sparkle across coastline, Punalu’u boasts ebony-black volcanic sand and Papakōlea features shorelines that have been tinged green by the olivine-rich remnants of ancient lava flows. 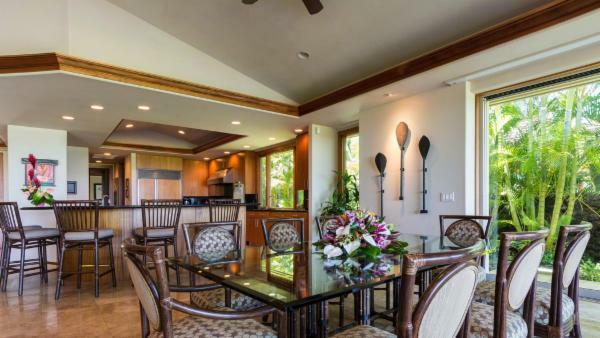 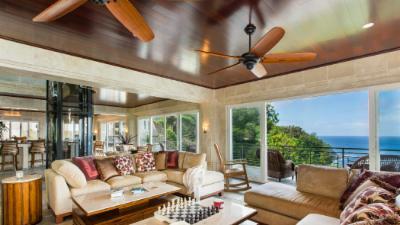 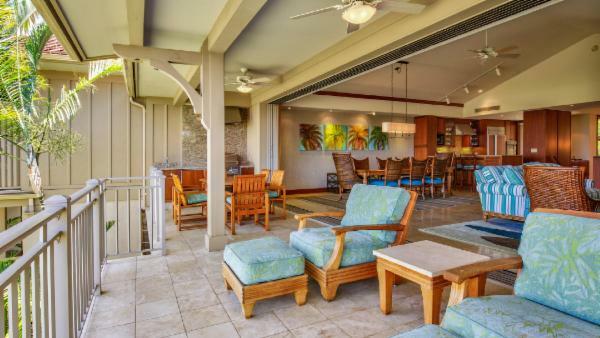 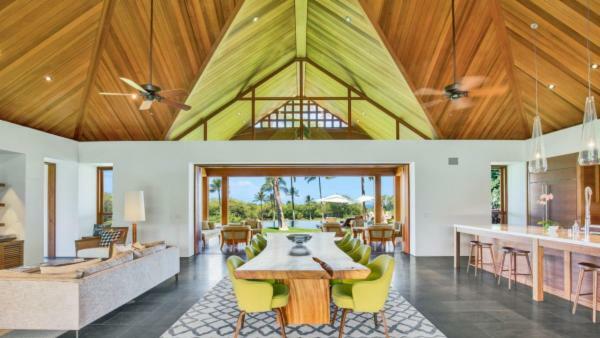 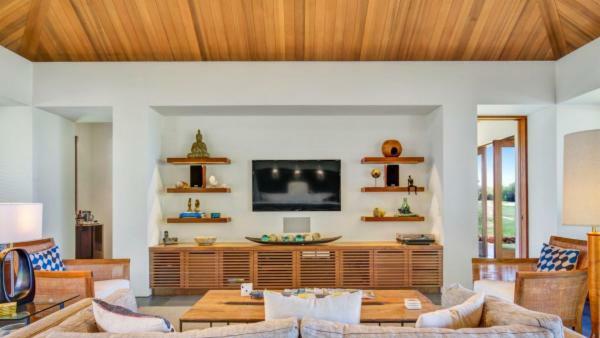 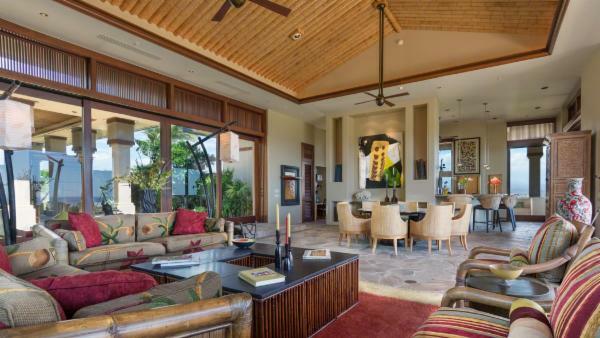 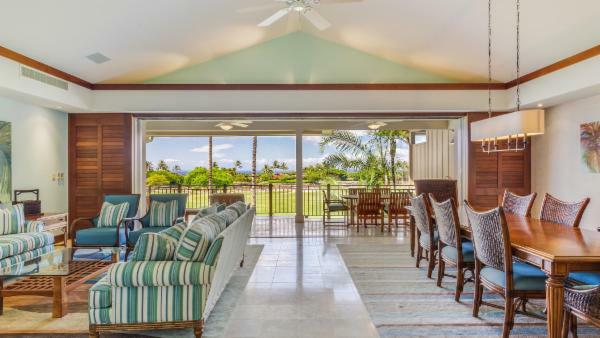 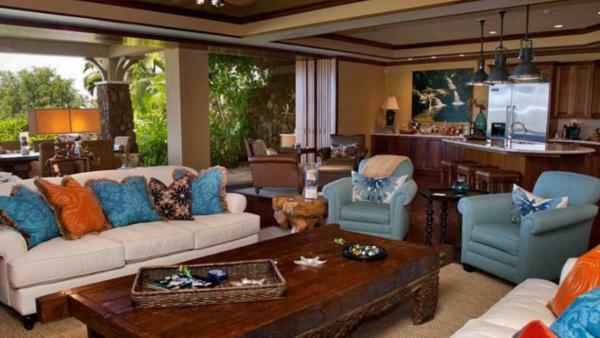 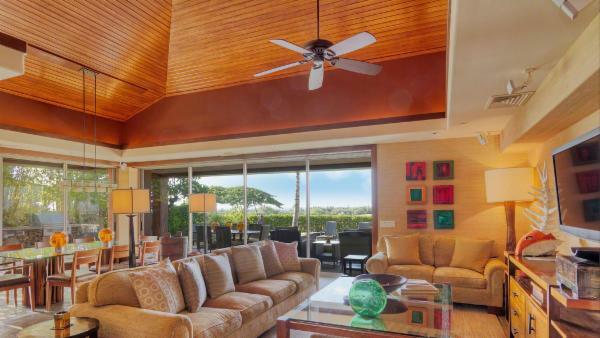 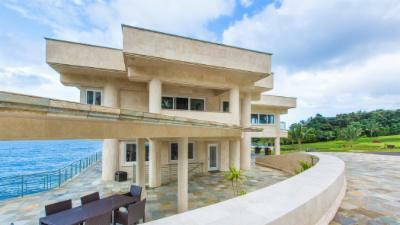 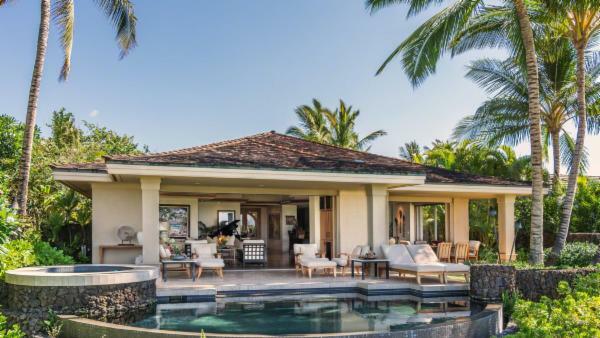 While numerous resorts take advantage of prime beach frontage, guests will find a wide collection of Big Island villas to pair oceanfront living with the comfort provided by a private holiday home. 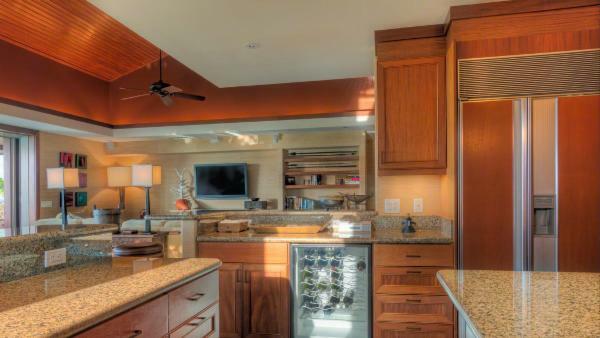 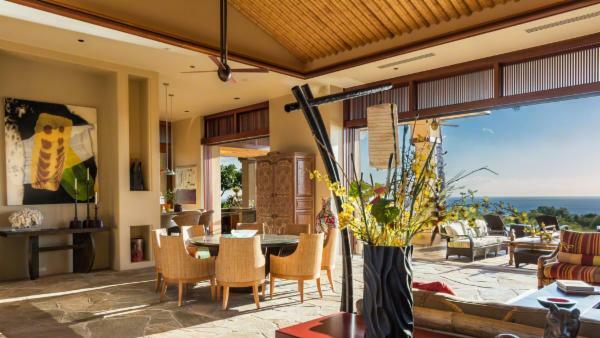 Guests staying in one of our luxury vacation rentals along the Kona Coast will enjoy a diverse collection of activity and adventure outside of their private vacation home. 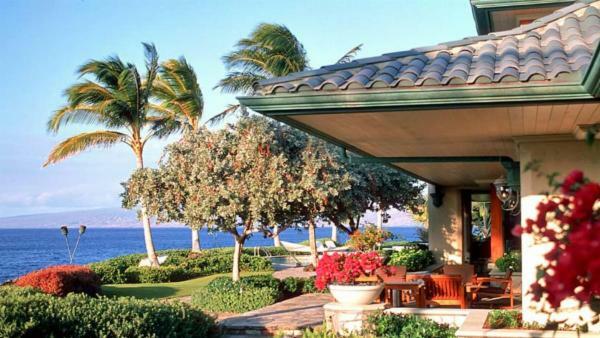 Between the upscale restaurants and shopping excursions offered by the Kailua-Kona metropolis, the mountaintop artist-haven of Holuaola, the whimsical hillside jungles and magical snorkeling sites found along the southern coast, travelers to Big Island could spend months exploring the bounty of coastline riches. 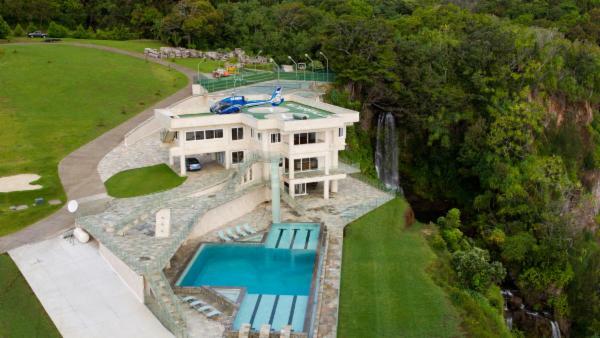 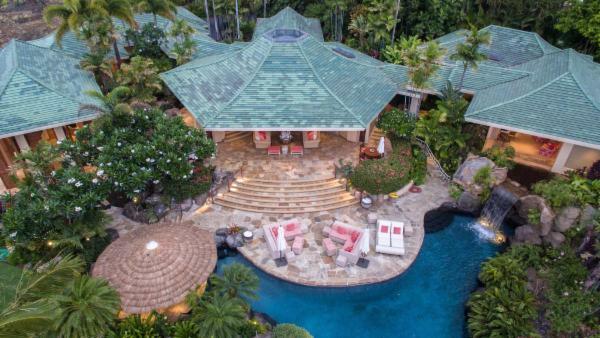 Take the road less traveled to a private villa in Hilo, where consistent but light rain showers reveal a terrain so majestic it has to be seen to be believed. 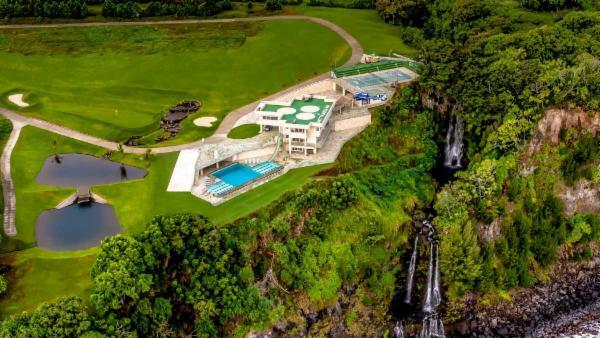 The lush greenery and fertile grounds of Hilo provide an otherworldly backdrop to this spirited Big Island destination, with diverse demographics that take pride in calling the region home. 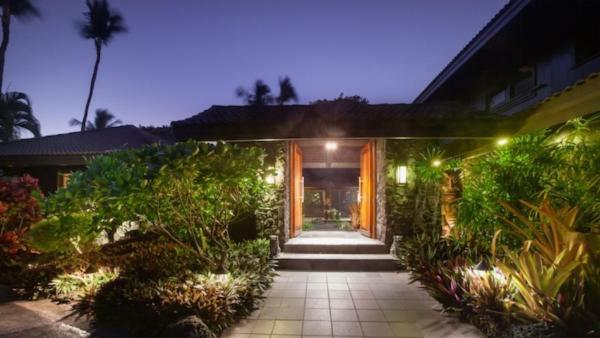 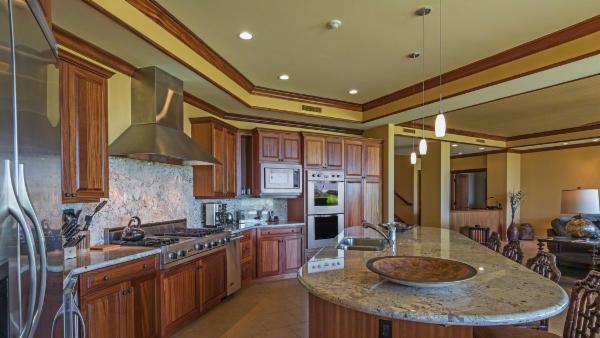 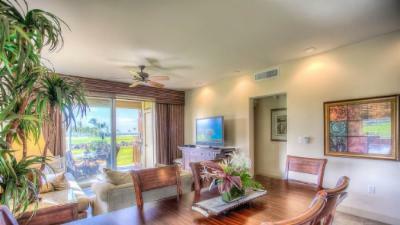 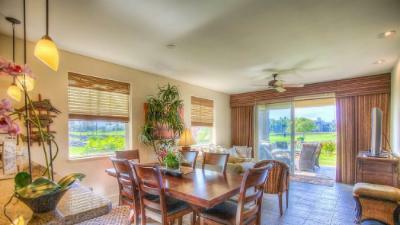 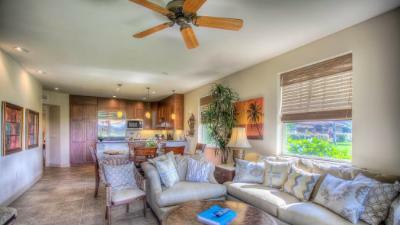 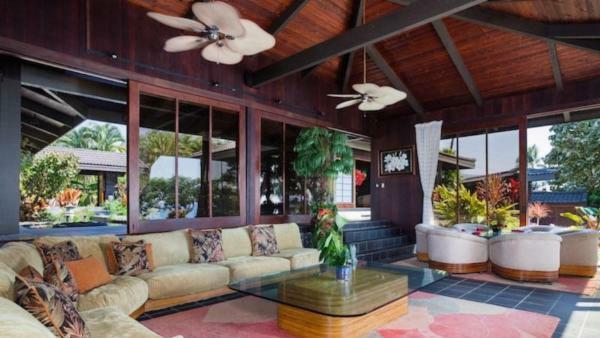 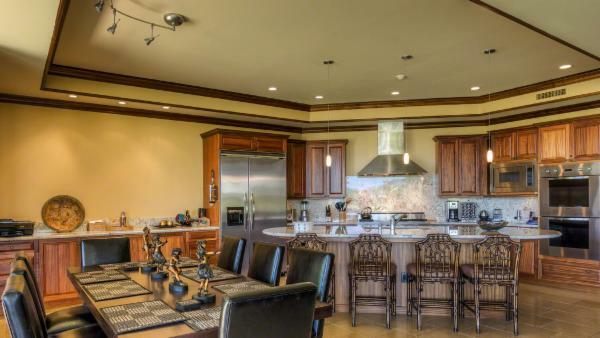 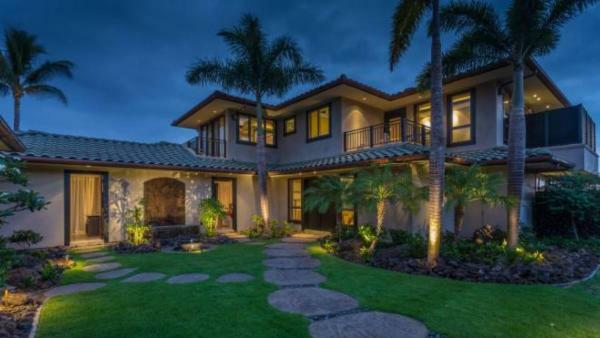 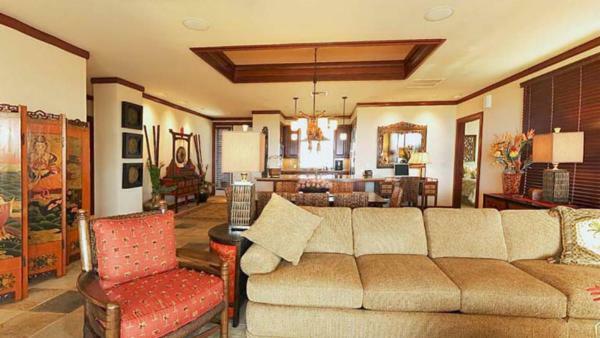 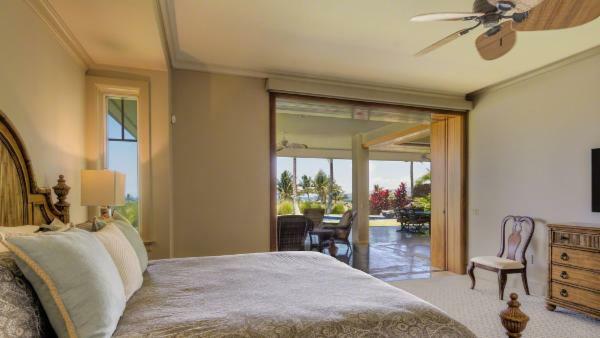 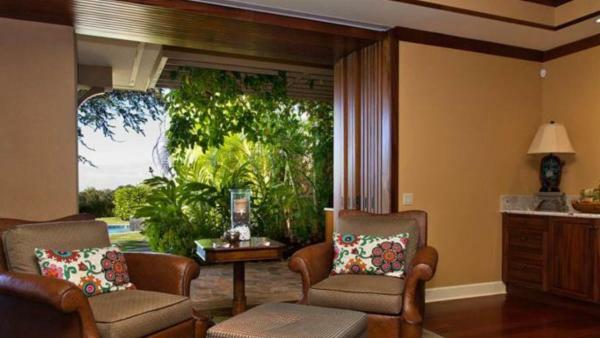 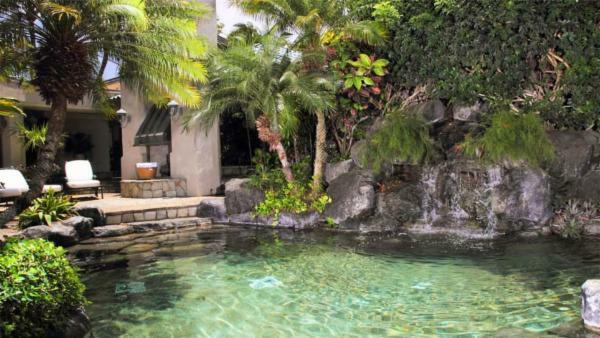 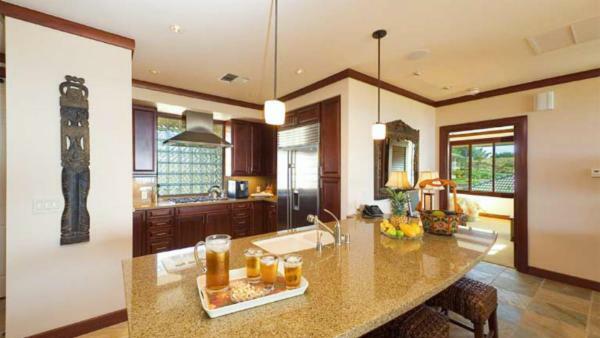 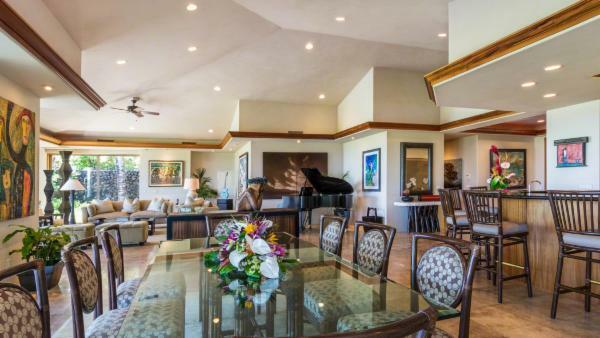 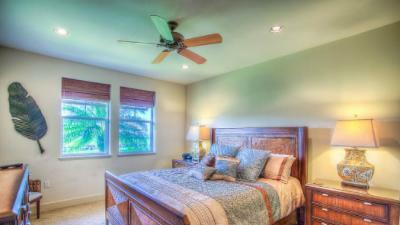 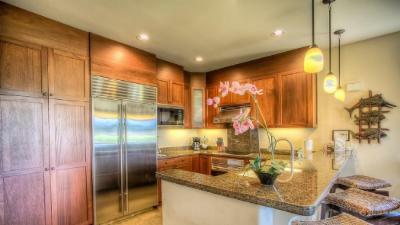 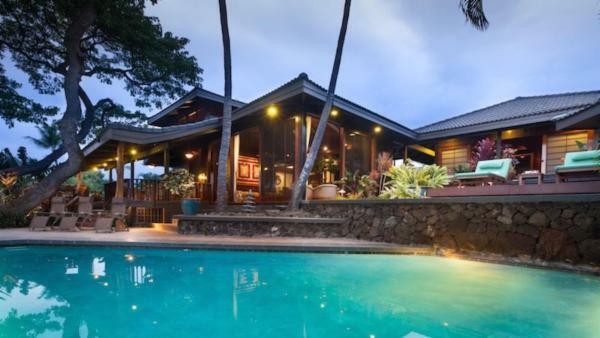 Nature lovers often choose luxury Big Island villas nearby Hilo for their Hawaii Island vacation experience, as it sits nearby both the Hawaii Volcanoes National Park and Mauna Key. 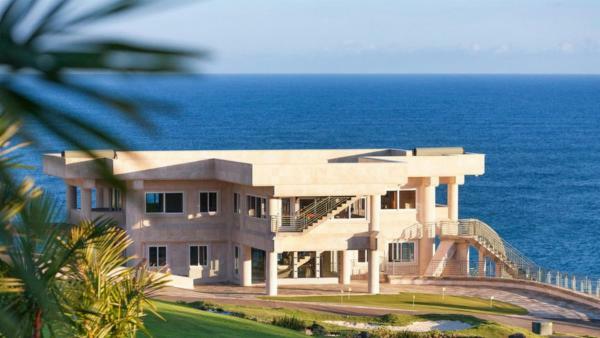 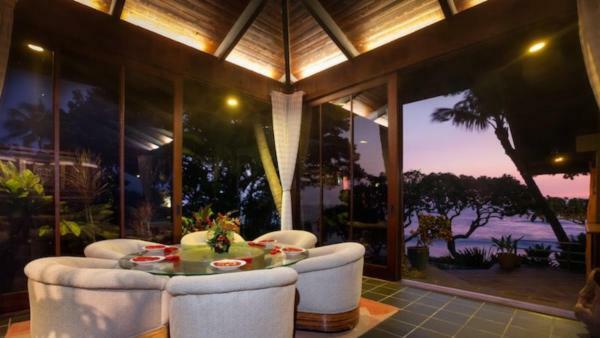 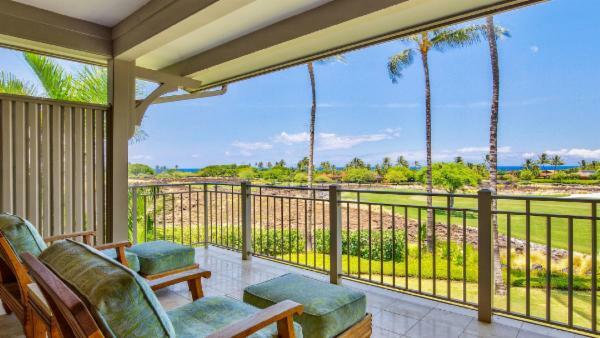 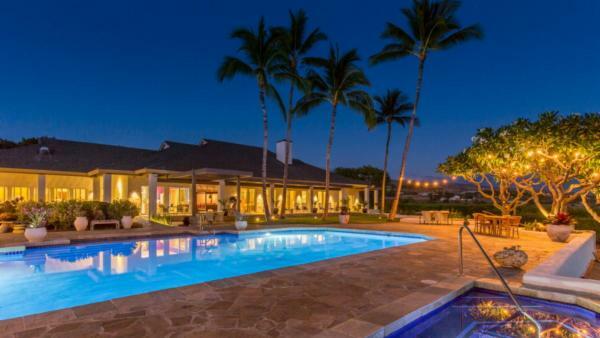 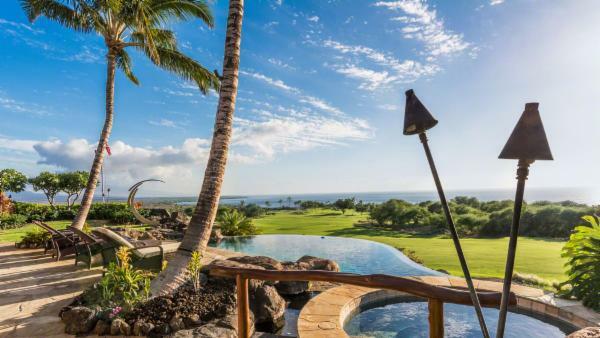 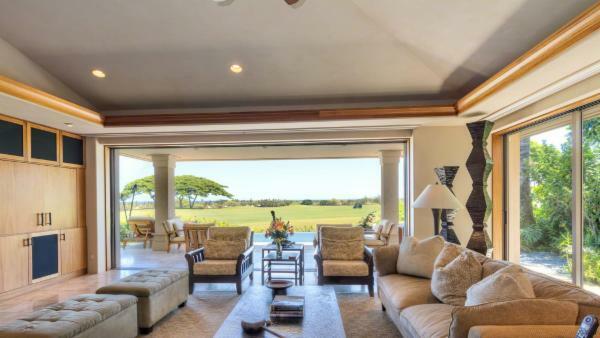 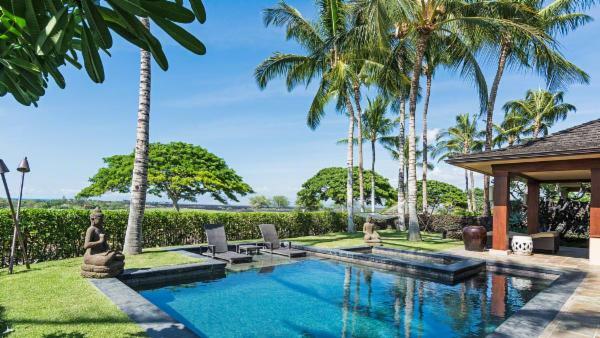 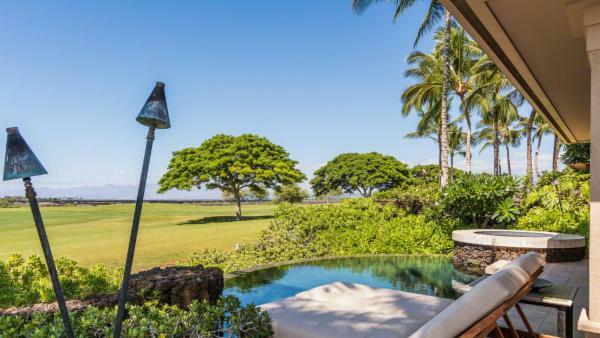 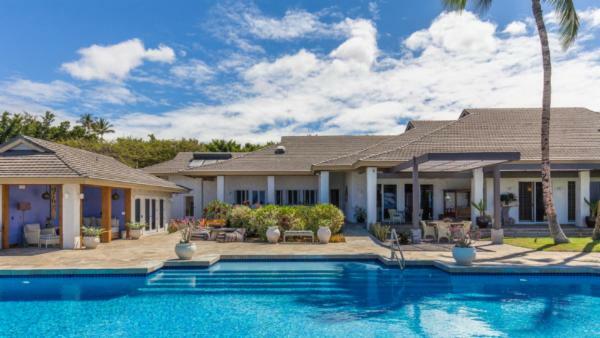 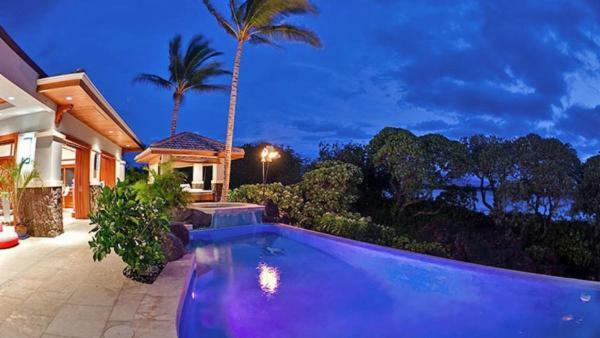 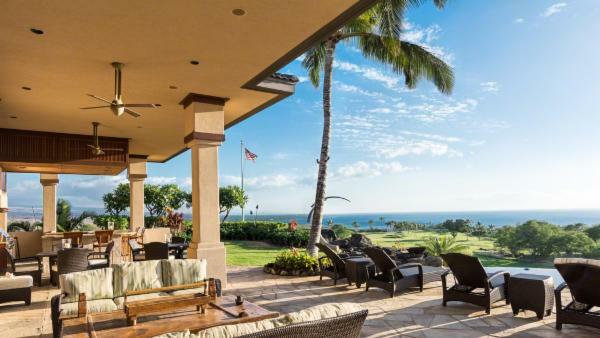 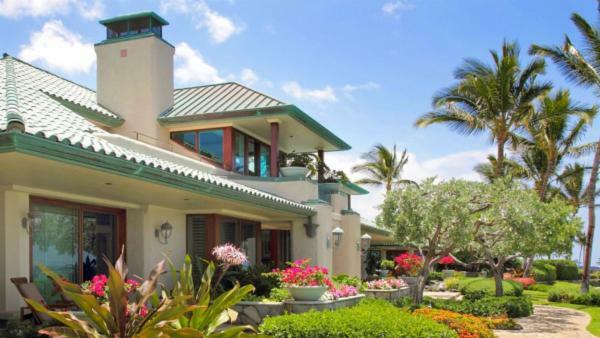 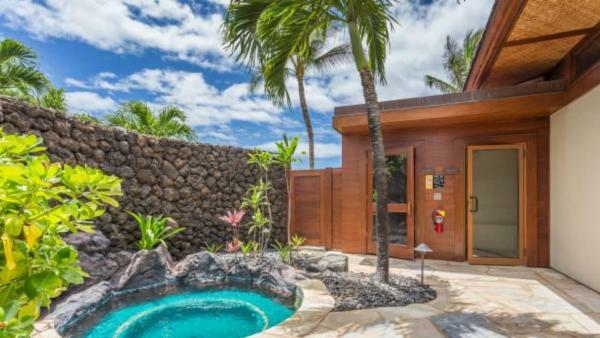 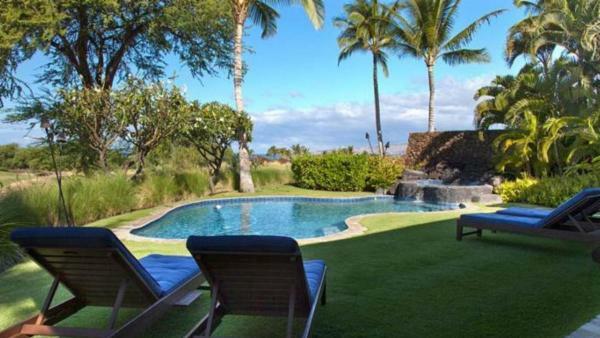 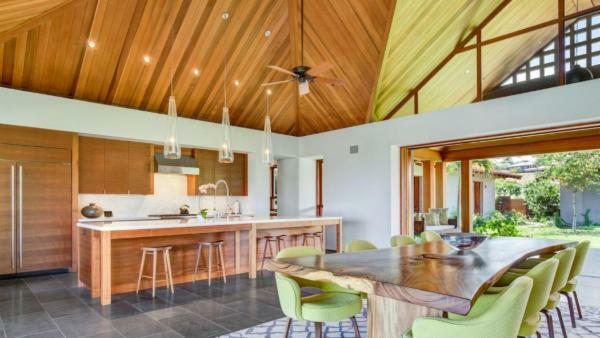 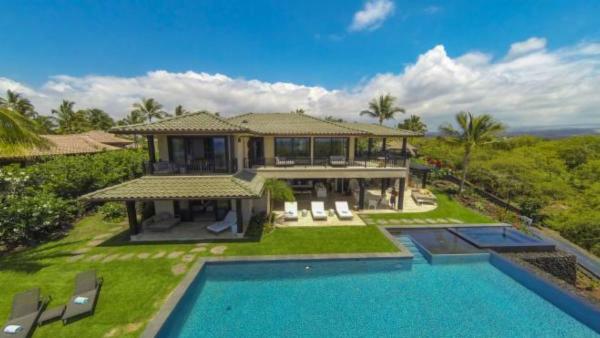 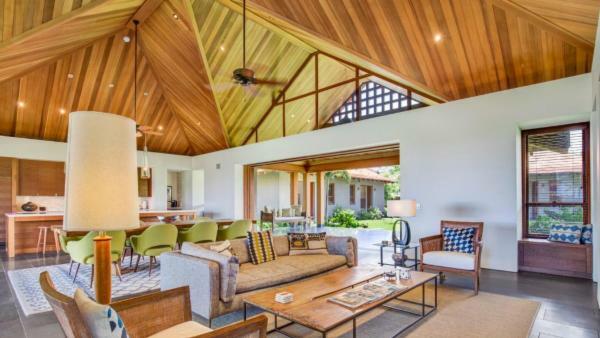 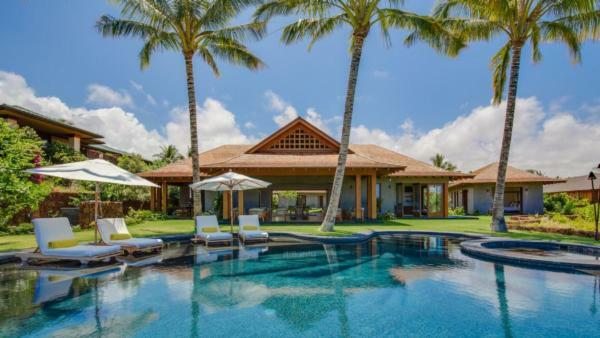 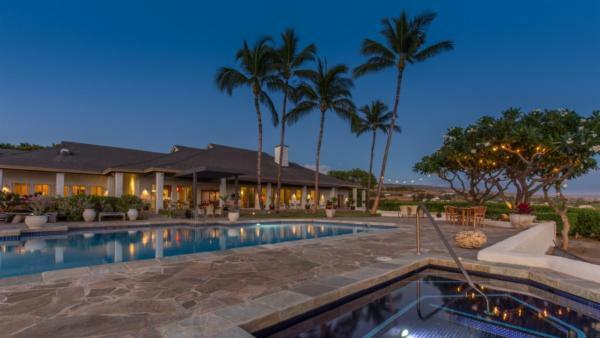 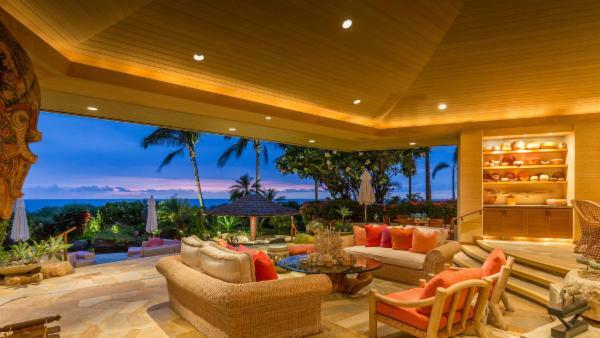 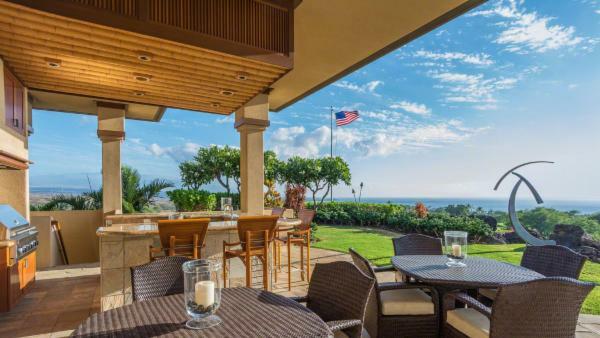 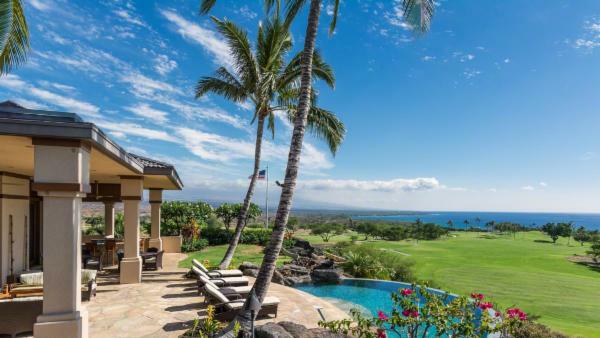 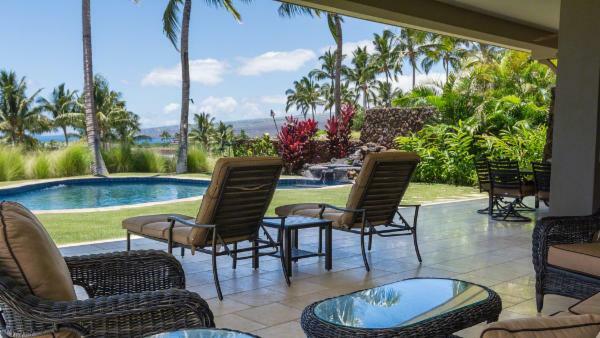 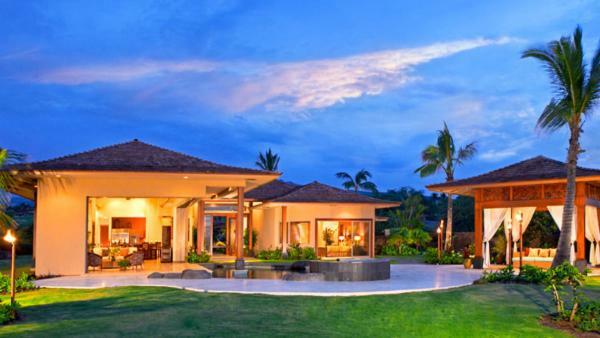 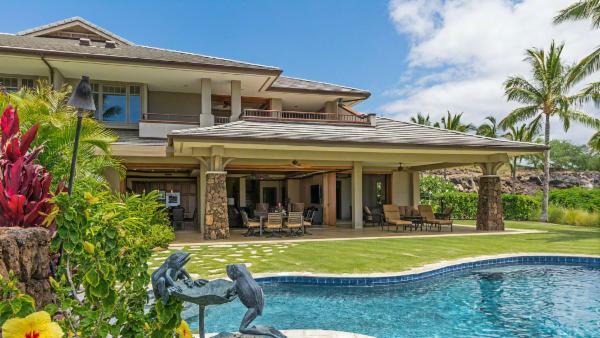 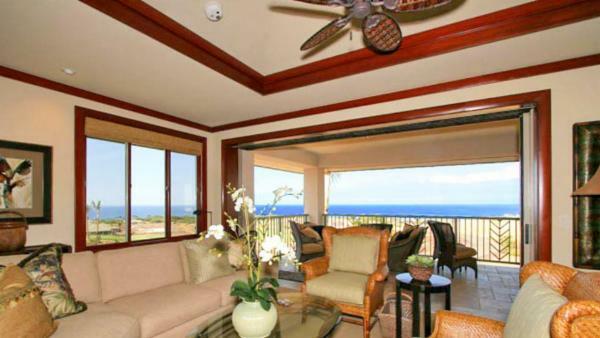 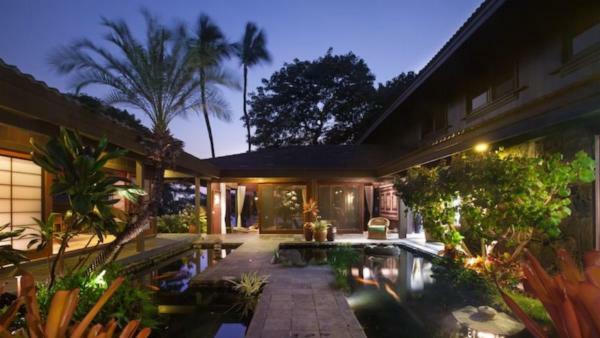 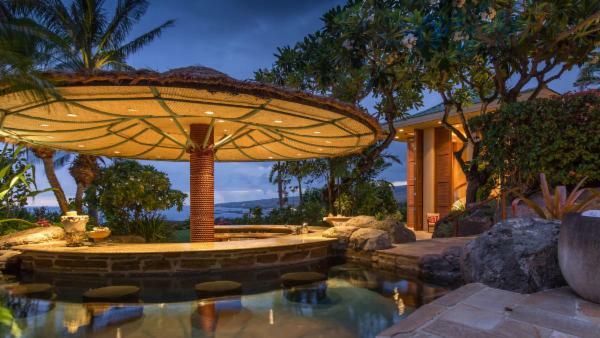 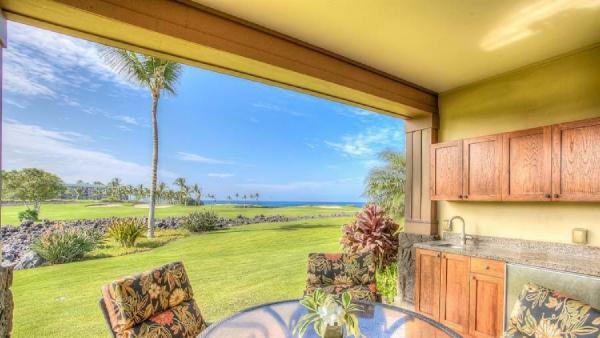 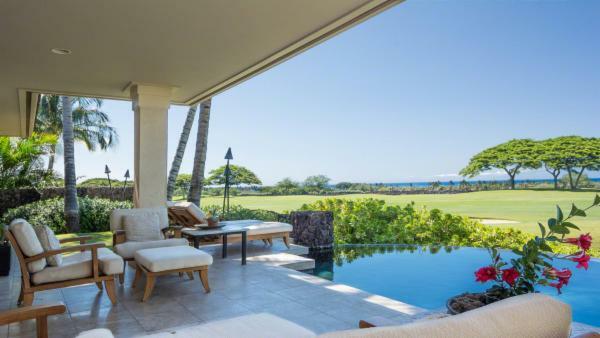 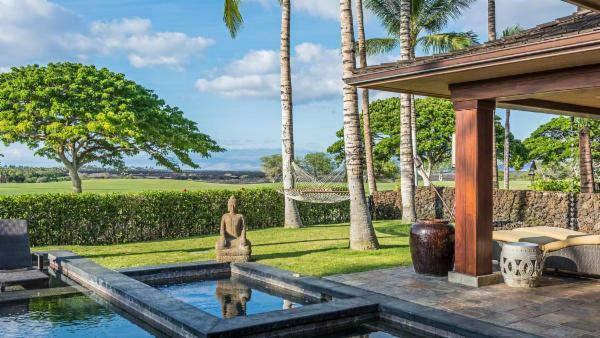 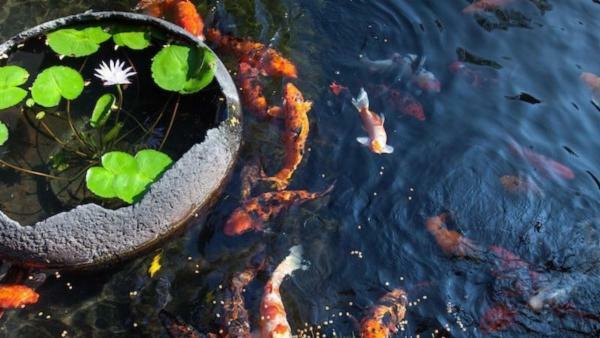 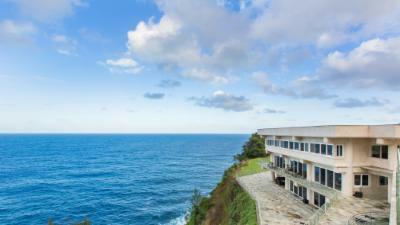 Tourists launching a traditional luxury vacation experience flock the private vacation homes in South Kohala, a region epitomized by endless streams of golden sun, clear blue skies, and aquamarine sea. 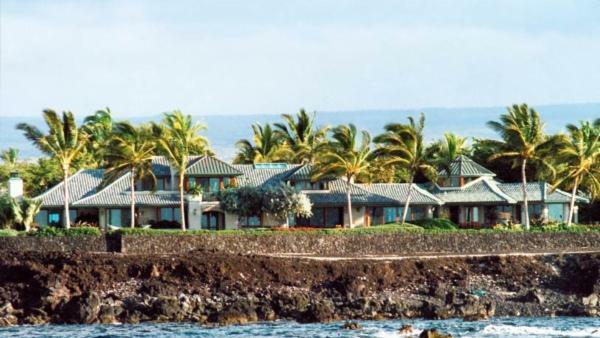 With a majestic landscape replete with natural treasures, Big Island offers a variety of nature-based activities for the adventurous heart. 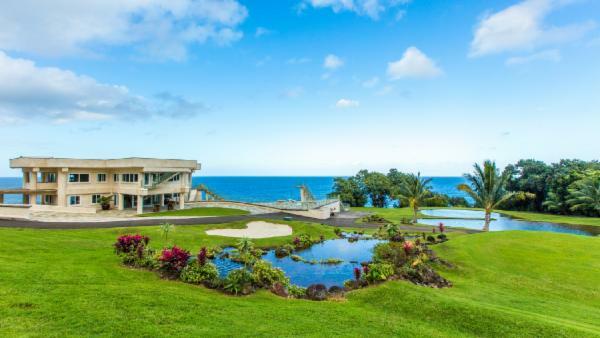 A night spent star gazing at the top of Mauna Kea makes leaving the comfort of your Big Island villa a worthy expedition, while the pristine hiking trails that weave through Akaka Falls State Park lets you get up close and personal with Big Island’s beauty – filled with lush foliage, the dense greenery of verdant treetops, and two cascading waterfalls. 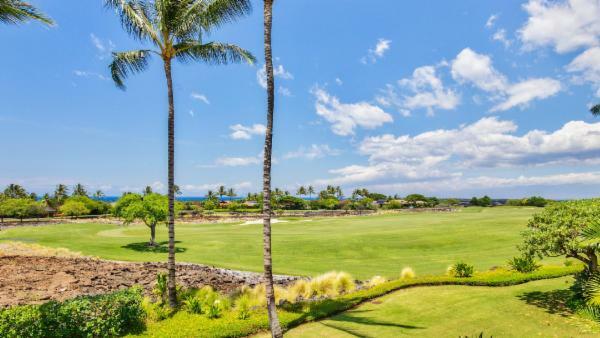 Cut through dense forest terrain to discover the hidden beauty of Waipi’o Valley, a fertile vale that served as the historical home of Hawaiian kings of old. 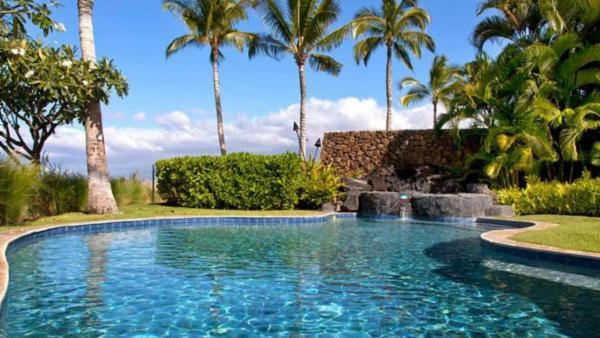 For water-based daytime activities, launch an afternoon at a snorkeling site, or kayak across Kealakekua Bay’s turquoise sea. 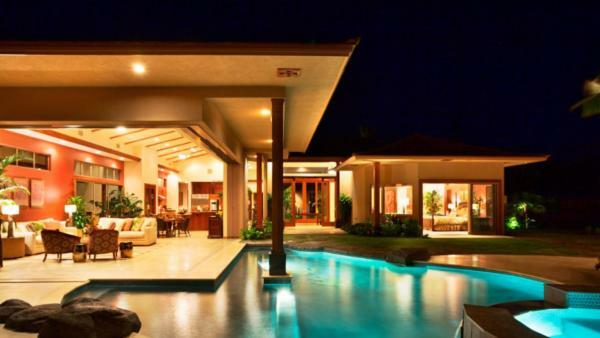 For the quintessential Big Island vacation experience, consider staying at any one of Villaway’s many exclusive villas in Big Island. 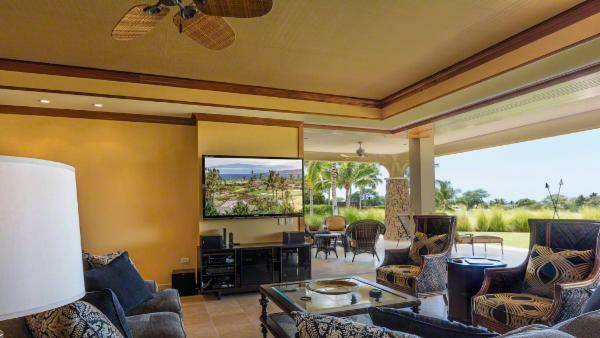 Our luxury vacation rentals come complete with all the modern conveniences you need, ensuring an unforgettable retreat for discriminating travelers. 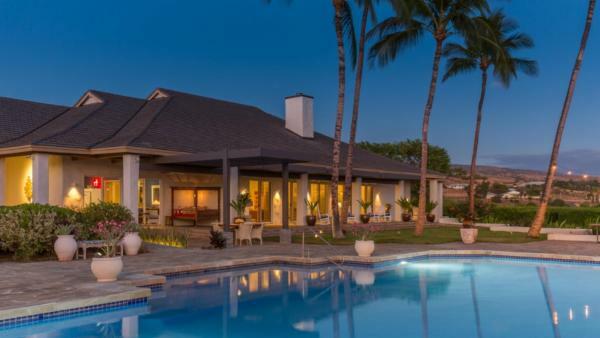 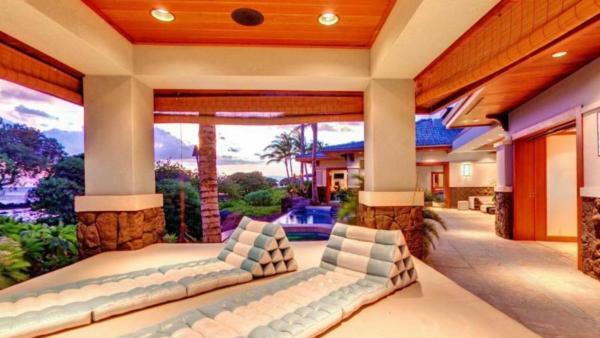 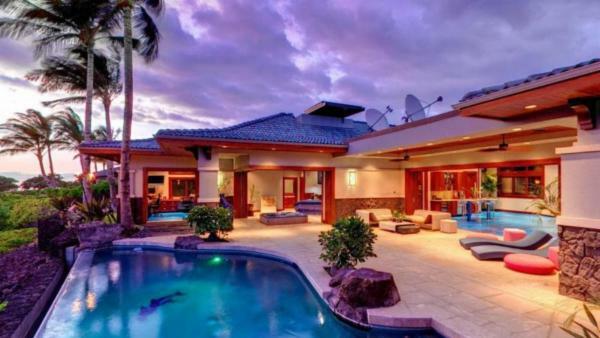 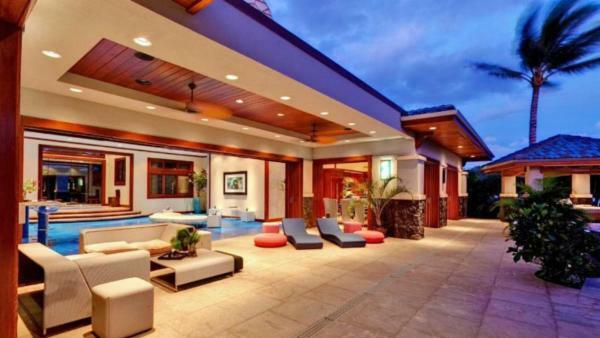 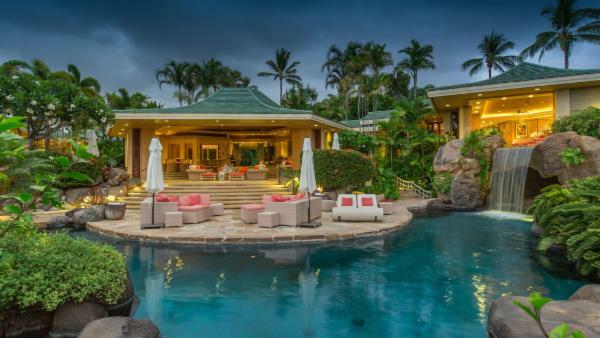 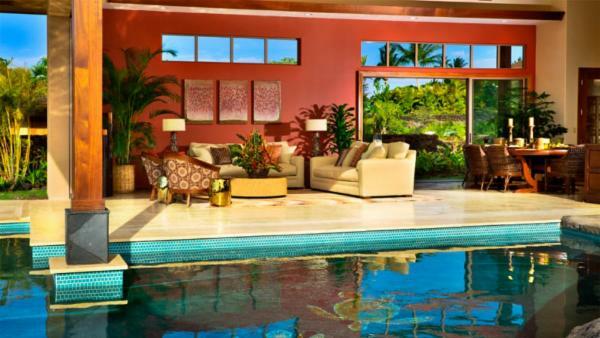 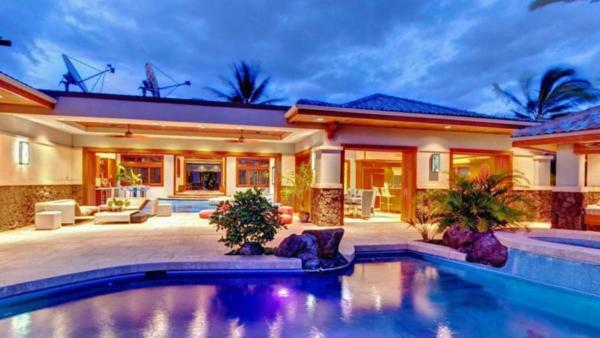 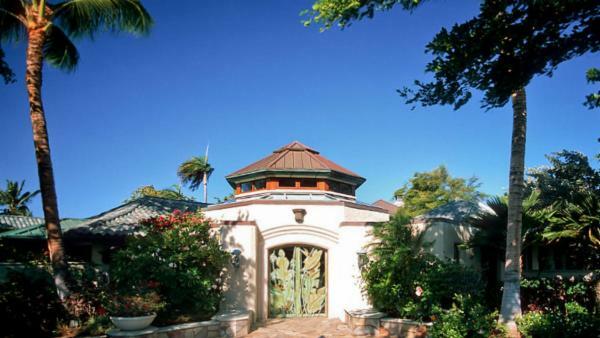 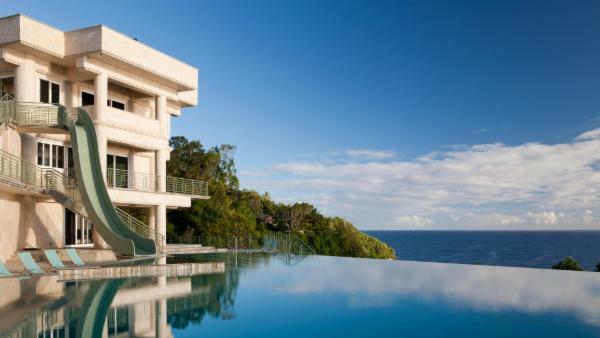 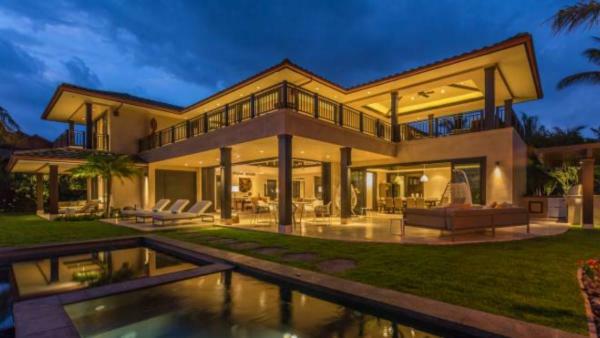 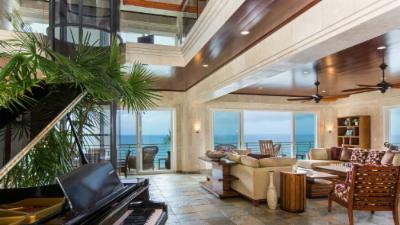 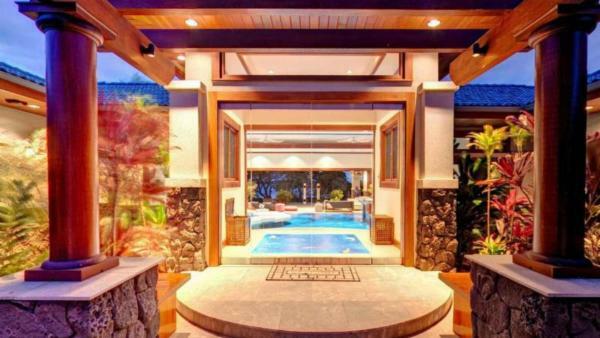 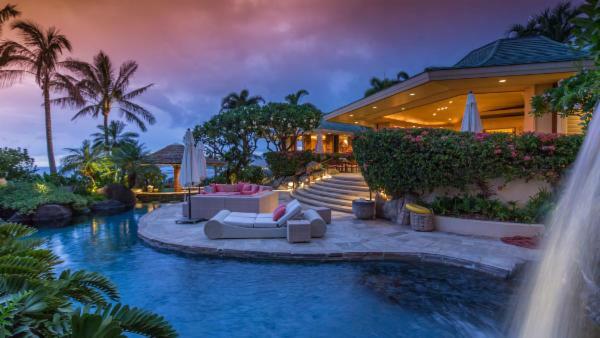 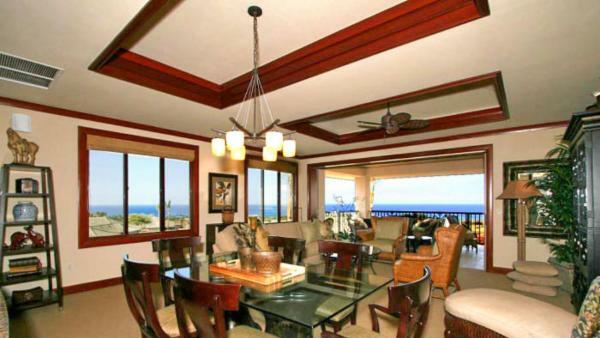 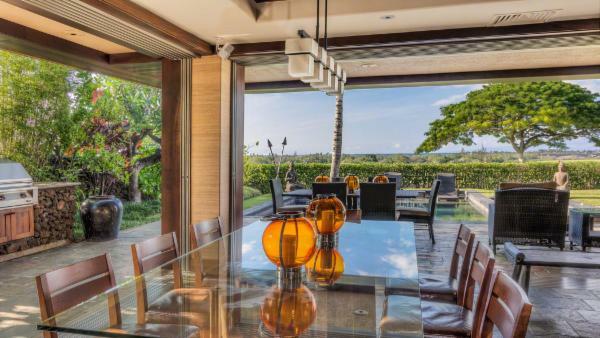 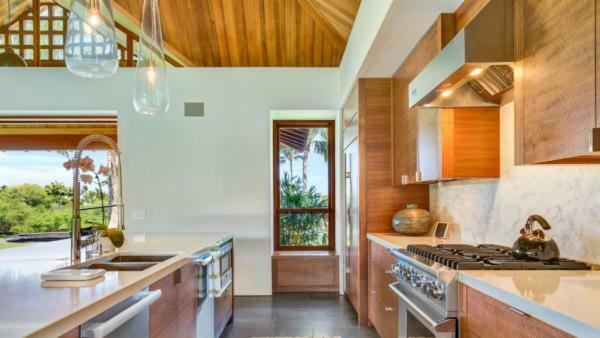 Book a luxury villa rental today through Villaway and get ready for a world-class retreat to this coveted Hawaii vacation destination.